I got this finished a couple of days ago, but really only got around to photographing it (and sorting the pictures) yesterday. I’m really pleased with it. My version is the largest size – knitted on the specified needle sizes and uses under three balls of the Drops Merino Extra Fine (which is incredibly smooshy and has great stitch definition). It’s a great hat, and it did suit me. But it suited Mum too, and given the circumstances which have challenged this month, it seemed right that it went home with her. I’ll knit another at some point in the future for me. 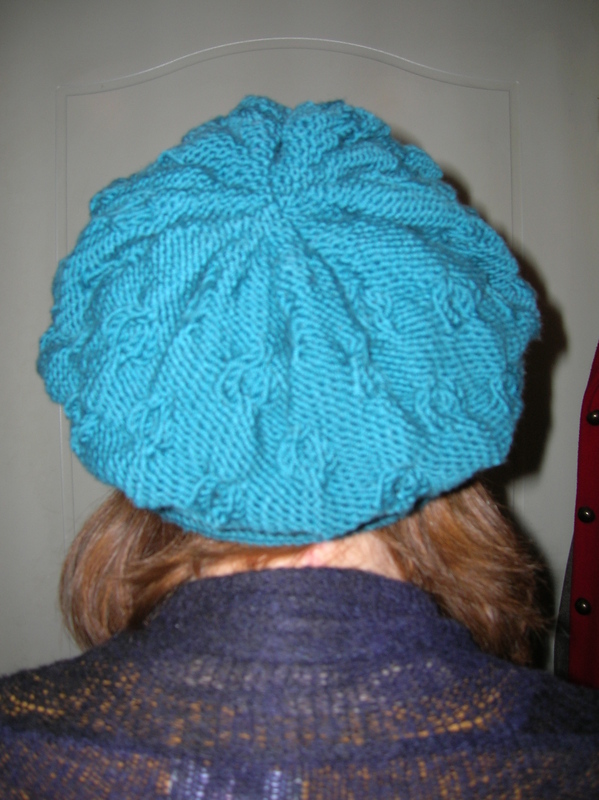 Tags: fo, hat, NaBloPoMo | Permalink.